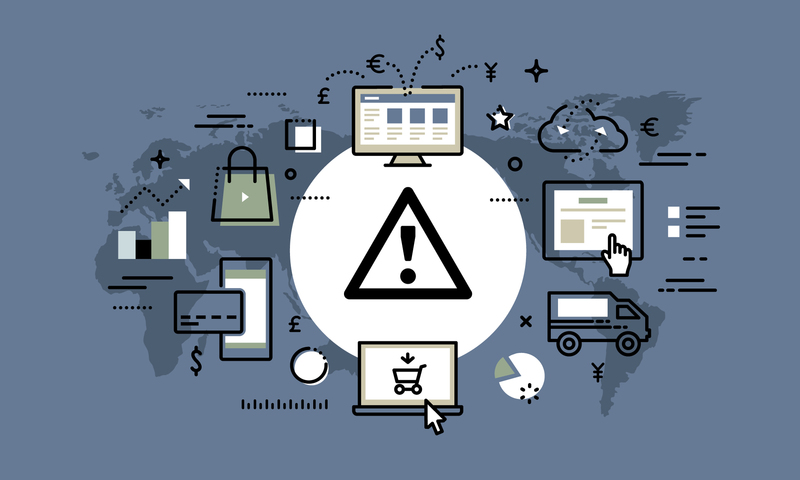 Some manufacturers who sell both wholesale and retail are tempted to try and make a B2C eCommerce portal work for their B2B needs. Whether you're currently using a B2C solution for your B2B business or are contemplating this approach, there are some important things to consider. 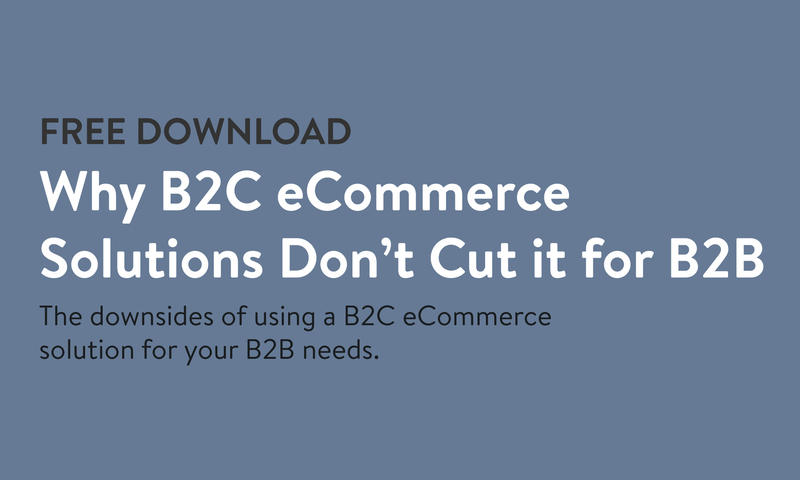 This two-page download distills the main differences between B2C and B2B eCommerce buying and highlights the dangers of using a B2C solution for B2B ordering. The most important differences between B2C and B2B buying. The major downsides to using a B2C portal to accept B2B orders. What "frankensteining" is, and how costly it is to your business.